Today’s Nintendo eShop news: gameplay reveal for Fuga, screenshots for FUZE4 and Stranger Things 3: The Game, video clips for SteamWorld Quest: Hand of Gilgamech, Kunai, and Vaporum, and livestream recording for Hard West! 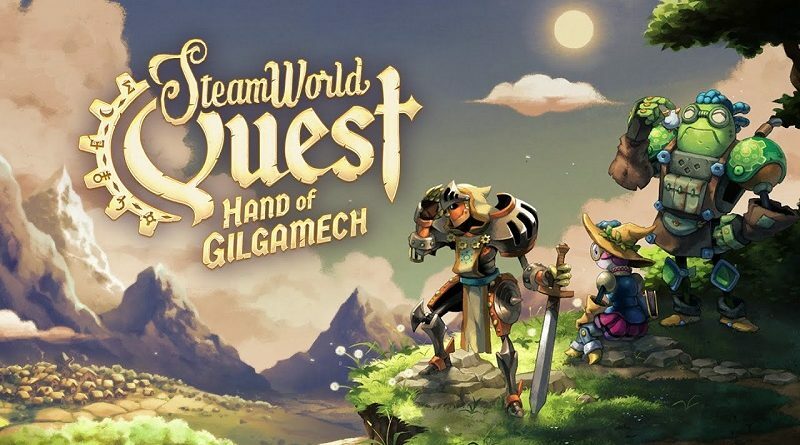 Today’s Nintendo eShop news: price for SteamWorld Quest: Hand of Gilgamech, Remothered: Tormented Fathers announced for the Nintendo Switch, release date + trailer + details for Yet Another Zombie Defense HD, and update incoming for Tanzia! Today’s Nintendo eShop news: western release date confirmed for Witch and Hero, Golem Gates announced for the Nintendo Switch, more details and picture for SteamWorld Quest: Hand of Gilgamech, and latest video clip for Phoenix Wright: Ace Attorney Trilogy! 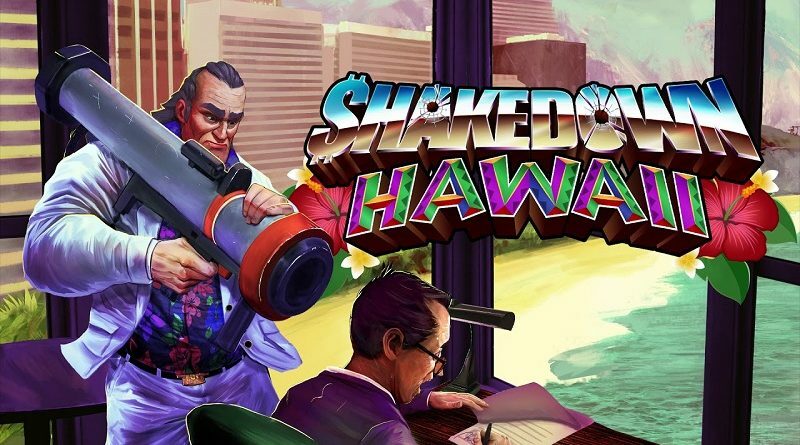 Today’s Nintendo eShop news: trailer and screenshots for Devil Engine, Yumeutsutsu Re:Master delayed to June, latest screenshots for SteamWorld Quest: Hand of Gilgamech and Phantom Doctrine, latest picture for Hollow 2, latest video clip for Ape Out, and launch trailer for Trine 2: Complete Story!